Reporter at The Washington Post. I get paid to learn new things, talk to people and tell stories. Not too shabby. Video package for The Washington Post about a special needs hockey team in Montgomery County. Click the image below to play the video and link to the story here. Latest White House intruder wanted to talk to president about spy devices, father says. Click here for story. Radio news feature exploring how Asian-American voters and Vietnamese-American voters will influence the 2012 presidential election. There was dinner, there was music and there was the trip down memory lane. 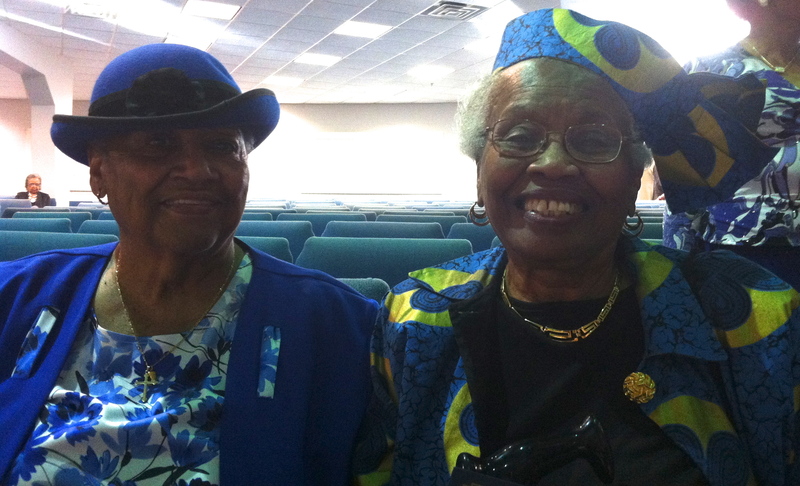 Nearly 300 former students of segregated schools in Montgomery County remembered the past at a reunion this weekend. The event was the first multigenerational reunion for former Montgomery students who attended segregated schools from 1927 to 1960. I went to the event and wrote about it for The Washington Post. The story focused on how many of these former students — now adults with children, grandchildren or great, great grandchildren — felt that despite secondhand materials and textbooks, they never felt shortchanged in their education thanks to caring teachers who worked hard to ensure they received education equal to white students. But there were other stories and other characters at the event that didn’t make it into the story, from the cafeteria lady who cooked everything from scratch to the first black head cheerleader in Gaithersburg. The room was filled with history as some of the attendees were in their 80s and 90s. Here are some of the other stories from reunion attendees, told in their own words. Nina Clarke, 95, spent 36 years as a teacher and administrator in segregated and integrated schools. Black teachers were not paid as well as white teachers. Clarke, who couldn’t attend the reunion but spoke by phone, talks about the modest salary she earned as a teacher more than 30 years ago. 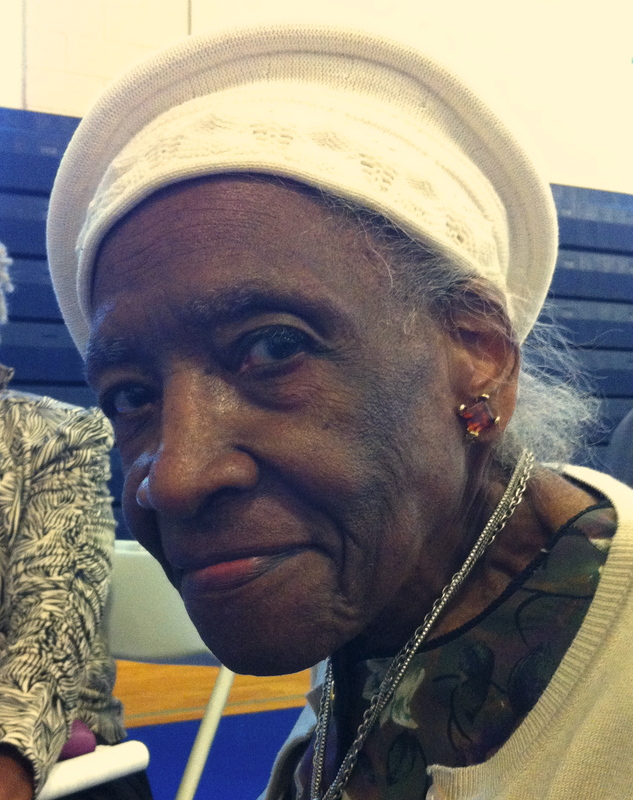 Ella Smith, 91, spent 36 years working as a cafeteria lady in both segregated and integrated schools. Many students at the reunion remembered Smith both for the hot, homemade meals she made and her activism in the community. Smith talks about some of the food she prepared from scratch for hundreds of students. Annie Rhodes and Dorothy Carroll, both 85, were both students and teachers in segregated schools. These women have been best friends for more than 70 years. Rhodes and Carroll talk about the first day they met. 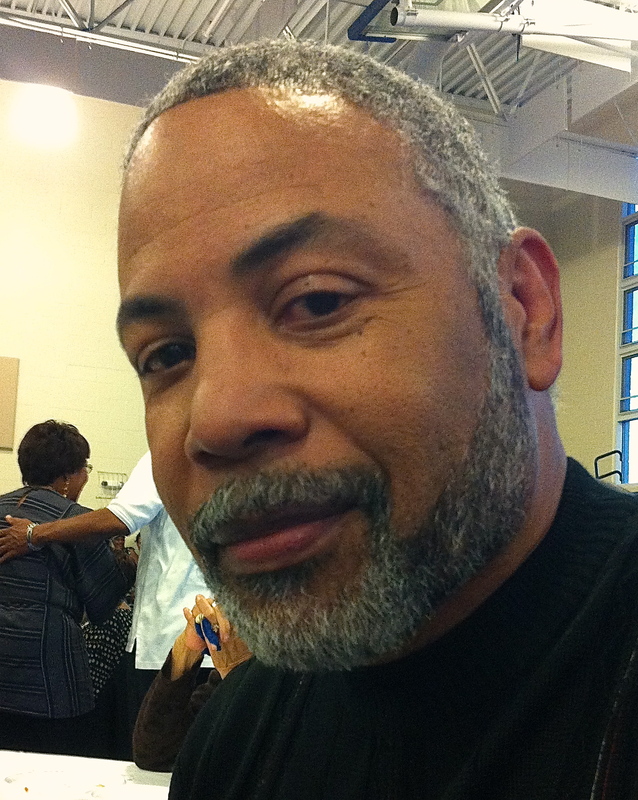 Warren Awkard, 64, a student who went to both segregated and integrated schools. Awkard graduated in 1967. He was one of the younger former students at the event. He talks about the challenges of integration during the 1960s. 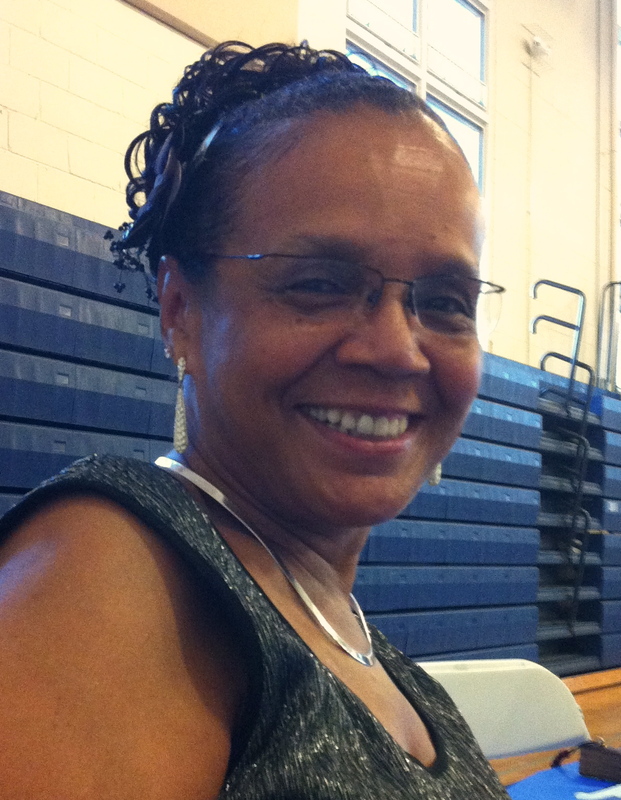 Deborah Dyson Stevenson, 65, a student who was the junior high prom queen and a cheerleader. She also become the first black cheerleader in Gaithersburg after integration. Stevenson talks about how she never felt she was getting a second-rate education despite secondhand materials. Photos: Nina Clarke (Montgomery County Government). All others by Lynh Bui.